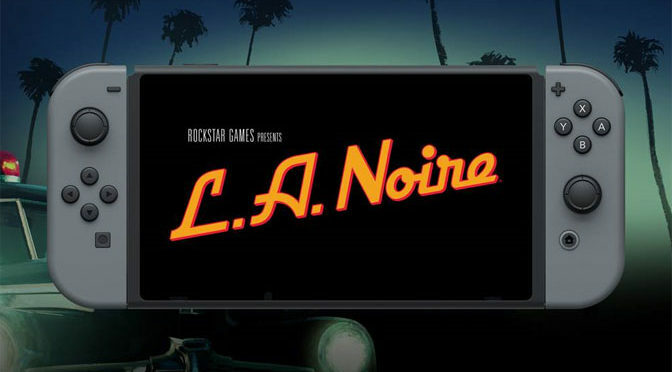 Rockstar Games just relased the new trailer for L.A. Noire on the Nintendo Switch, featuring contextual touch screen controls for portable detective work, a Joy-Con mode with gyroscopic controls, HD rumble and new wide and over-the-shoulder camera angles. 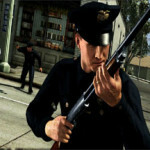 Set amid the post-war boom of Hollywood’s Golden Age, L.A. Noire follows newly-minted officer Cole Phelps as he embarks on a desperate search for truth in a city where everyone has something to hide. 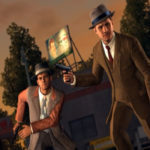 L.A. Noire for the Nintendo Switch includes the complete original game plus all additional downloadable content, and will be available in-store and digitally via the Nintendo eShop on November 14th. 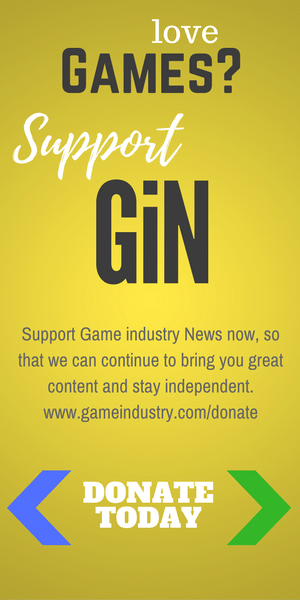 For more, including links to pre-order, visit rockstargames.com/lanoire/switch.